Another exciting investment for us this year was in our 3D printer. We invested in the latest technology, including the best 3D CAD Software and the 3D printer, to deliver the most comprehensive design service possible for our customers. 3D printing allows ideas to develop faster than ever. A concept that was designed so that a model can be printed in 3D just hours later, shrinking the development process from what might have been months down to days. If our customers need a sample it can be made in ABS in minutes rather than an expensive and lengthy lead time waiting for a wire eroded sample. 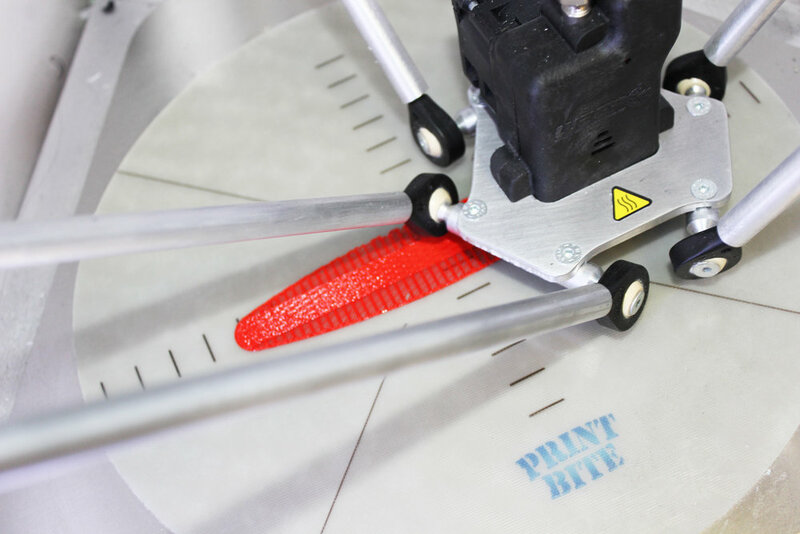 Our 3D printer will also allow our customers to make design alterations at the initial stages before making any large and expensive investments. It is far cheaper to 3D print a test prototype then to redesign or alter existing tooling. Being able to make design alterations at the initial stages that are relatively inexpensive will lead to better products or parts and less expensive dead-ends.